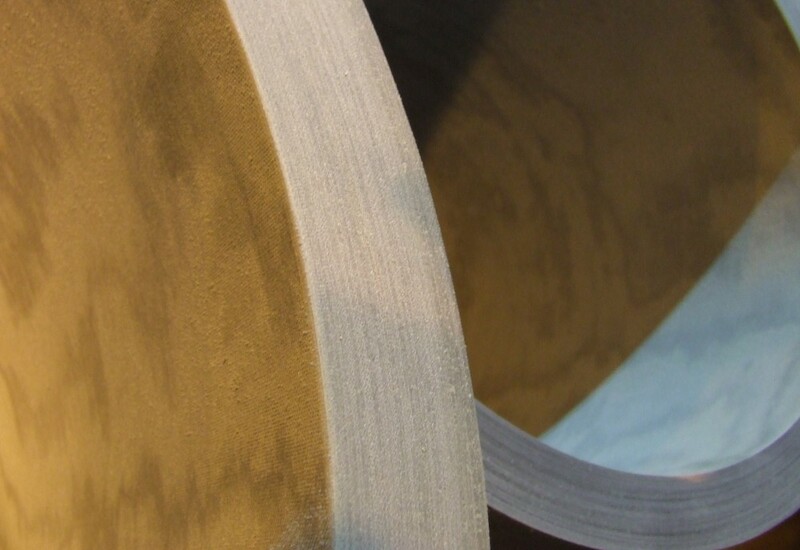 Versiglyde Composites consist of a range of advanced composites materials; fibre reinforced resin bonded composites, ideally suited to highly loaded bearing applications in a variety of environments. The range of marine materials were developed to give improved performance, longer life and the capability of operating under non-lubricated conditions; offering a maintenance free “Fit and Forget Bearing Solution” in a variety of marine environments. 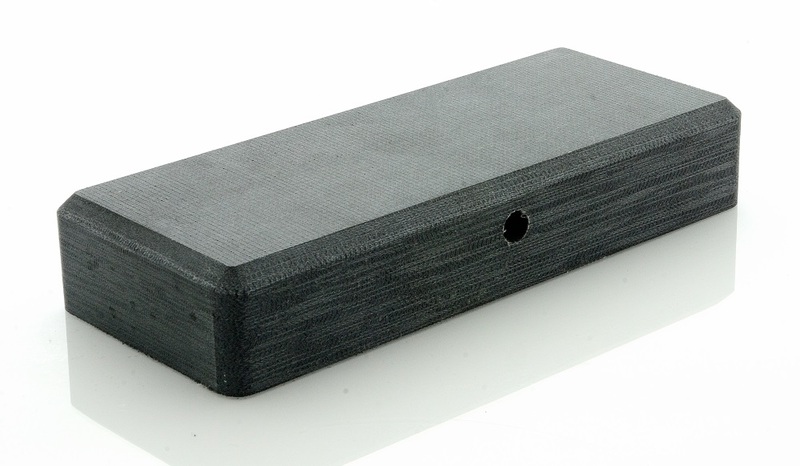 Grades – laminated composites composed of synthetic fabrics impregnated with thermosetting resins and solid lubricant fillers – offer engineers a real and effective alternative to traditional bearing materials. 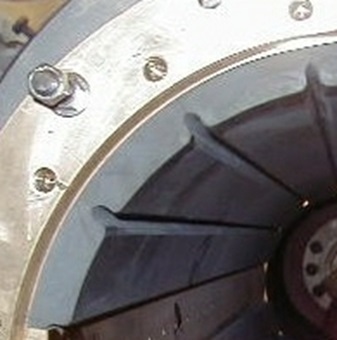 The result of an extensive rudder bearing R&D program and was initially launched into the marine market in 2001. It has since been installed and successfully operated on over 2,000 vessels, both new and repair, on various shaft sizes up to 1.25 metres diameter. 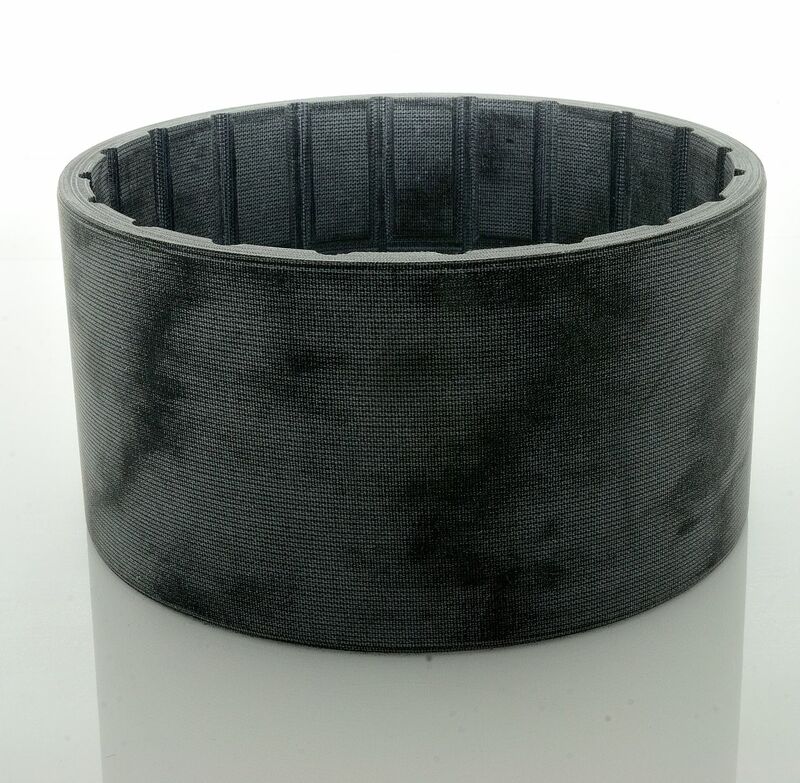 Due to its excellent bearing characteristics Versiglyde Composites have classification approval for both lubricated and dry operation, making it the ideal rudder bearing material. Other applications include; deck machinery equipment, offshore mooring systems, steering gear, stern roller bearings, water tight door bearings and many more. Versiglyde has been tested for stern tube bearing applications and has been proven to offer superior performance in terms of wear, extended life and low shaft wear over other water lubricated propeller shaft bearing materials. The material is available as finish machined bearings or in billet form for final machining in the ship yard. The excellent bearing performance coupled with its superior physical characteristics offers shipyards and ship owners operating in harsh conditions many advantages. Due to their excellent mechanical, physical and bearing characteristics VERSIGLYDE materials are ideally suited for the Marine Industry where reliability, long life, limited maintenance and zero down time are of paramount importance. In addition to their intrinsic bearing properties the VERSIGLYDE range of materials also have the distinct advantage of resisting marine growth, cathodic chalking and bi-metallic corrosion making them the ideal bearing solution. The VERSIGLYDE range of materials can operate under dry, grease, sea water or oil lubrication and can be used against many different mating surfaces including hardened steel, stainless steel; chrome plated steel, nitrided surfaces and many other corrosion resistant surfaces. In addition it has been shown that the wear of the VERSIGLYDE range of materials is considerably less than other plastic type materials and with minimal surface damage to the counter face a longer life can be achieved. As a world class supplier VERSIGLYDE Bearings offers a professional service with technical support from their experienced team of plastic technologists/application engineers including, design recommendation, technical proposals and quotation, machining recommendations and bearing installation assistance. Versitec Marine. 2018 All Rights Reserved.